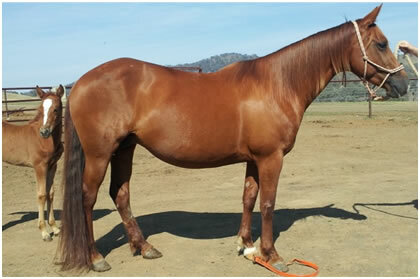 Description: Beautiful mare by Tassa Lena (IMP) out of the great producing Acres Destiny (IMP) mare, "Tacks Destiny". 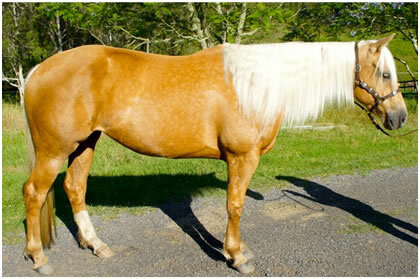 This mare is a full sister to the great camp draft horse "Tack Olena". She is also a half sister to "Whos Top Tack" and "Whos Tack Cat". 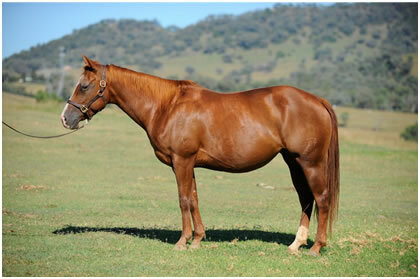 She has breed 3 fillies and one colt by Whos Top Cat (IMP) and is currently in foal to "A Pink Panther". Description: NCHA Snaffle Bit Reserve Champion and half sister the the great "One Hellofa Spin" . Description: Beautiful big mare by Chic Chexer with one of the nicest natures you will come across. Two of her fillies are in training with Rachel and Jason Leitch. Description: by Kings Phlit, beautiful big mare with a lot of cow and a huge heart. Description: Little Bow Badger is by Seligman Spin and out of Bowella. She is a half sister to Boadicea and The Yellow Rose, and full sister to "Oliver Twist N Spin". This beautiful mare was showing great promise in her futurity year but unfortunately had an accident that resulted in her losing her right eye. 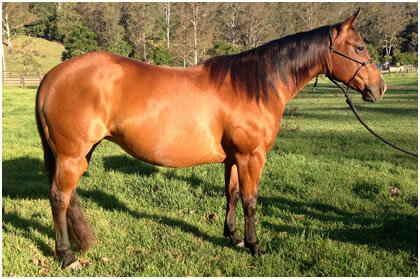 She has had two beautiful Acres fillies and is currently in foal to Tassa Lena. 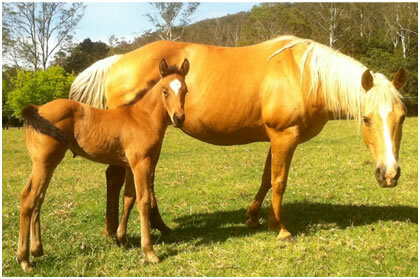 Description : This beautiful mare has the proven cross of Docs Spinifex and Freckles Jay Jay. 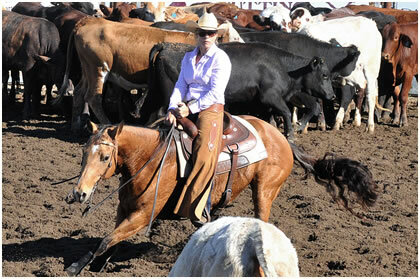 Her oldest progeny is in training with Warren Backhouse for the 2012 NRHA Futurity.